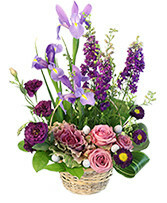 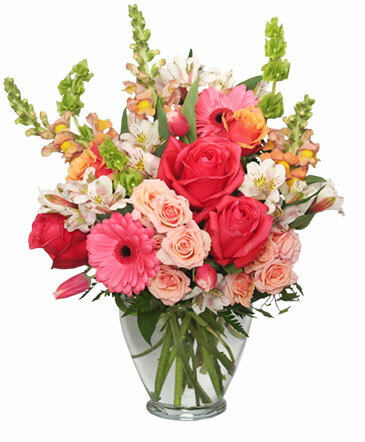 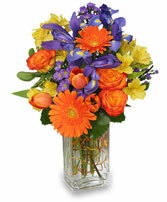 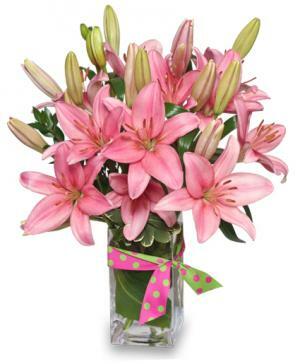 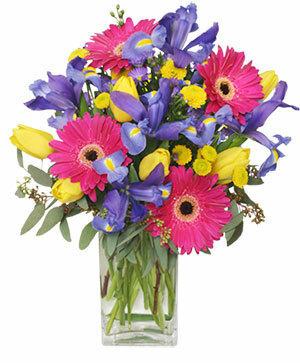 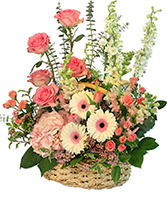 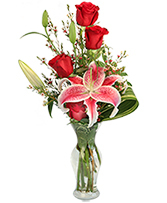 You can never go wrong when you send an arrangement that is as vibrant and full of life as she is! 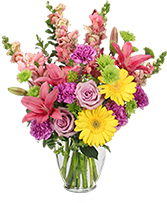 Lavender roses and coral gerberas are accompanied by pink alstroemeria, green hydrangea, coral hypericum and ornamental kale. 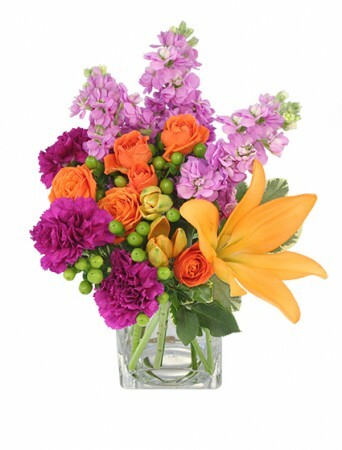 We have the best blooms to express what's in your heart and on your mind. Order from us today!